Last Friday, the NBA announced its list of All-Star Starters based on votes from the fans, players and media. 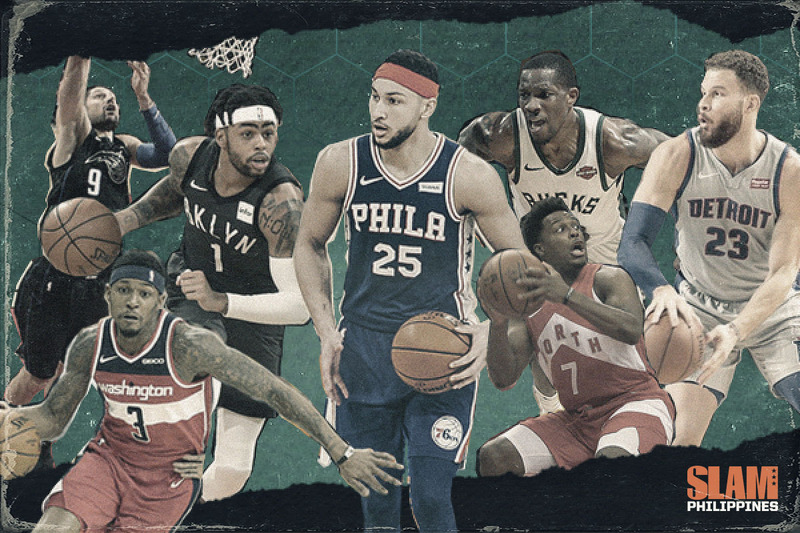 With the All-Star reserves set to be announced this Thursday, it’s time to play the analyst game as I lock in whom I feel deserve an invite to Charlotte. Let me focus on the Leastern Eastern Conference. The East is… not good. After the Celtics at fifth, there’s a hodgepodge of teams that would probably struggle to get out of 14th in the West. There’s a reason Ben Golliver has continued to present the hypothetical of pitting the Warriors against an Eastern Conference Dream Team on the Open Floor podcast. (I’d honestly take the Warriors, chemistry factored in). But the unpredictability is exactly what makes the East so damn fun. The fact that a guy like John Collins － who missed the first 15 games and is on one of the league’s worst teams －is even slightly in consideration is remarkable. The better description is probably closer to something like ‘ludacris’, but let’s just go with remarkable. 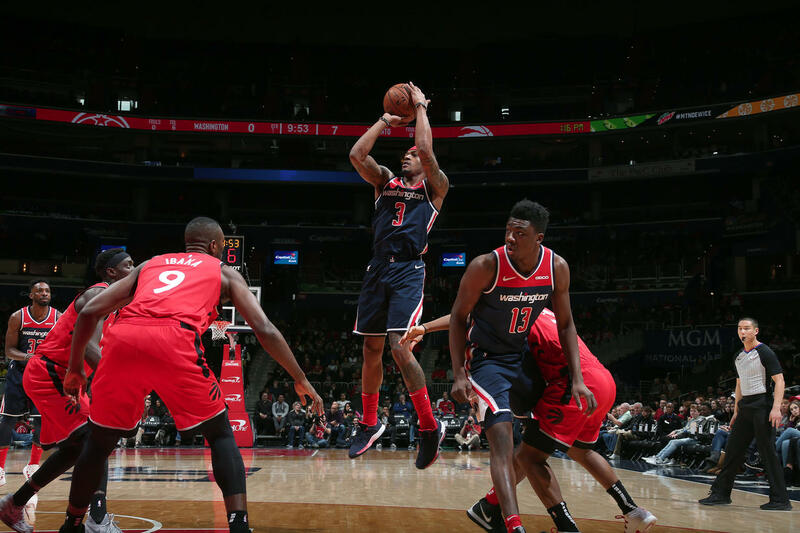 In the last 14 games, Bradley Beal has been an absolute monster, with averages of 27.4 points, 5.6 rebounds, 5.9 assists and 2.3 steals. In that same span, Beal’s Wizards (Yes, Bradley Emmanuel Beal’s Washington Wizards) have an 8-6 record, and are just two and half games out of a playoff spot. It’s no coincidence that 14 games ago, John Wall went down for the year, subsequently granting Beal his rightful spot as the Wizards’ best player. Beal’s leadership has been a breath of fresh air on an otherwise toxic situation. He’s managed to change what was an underperforming team into the exact opposite: One that plays a step above what’s expected from the sum of its’ parts. Contenders should honestly be calling the immortal Ernie Grunfeld to try to steal Beal. I wouldn’t be shocked if a certain Western Conference Team Captain drafted Beal early with that exact agenda on his mind. I want to reward the East’s top teams with multiple All-Star selections, and I start here by gifting the Raptors with a second All-Star in Kyle Lowry. The efficiency (41% FG, 32.2% 3PT) and scoring (14.2 ppg, second lowest in Raptors career) are a little troublesome, but Lowry’s diverted his on-court value to his playmaking since the arrival of Kawhi. Lowry’s currently second in the league in assists at 9.4 per contest. Lowry’s also a major reason why the Raptors have maintained their dominance despite their ‘load management’ of Kawhi Leonard. 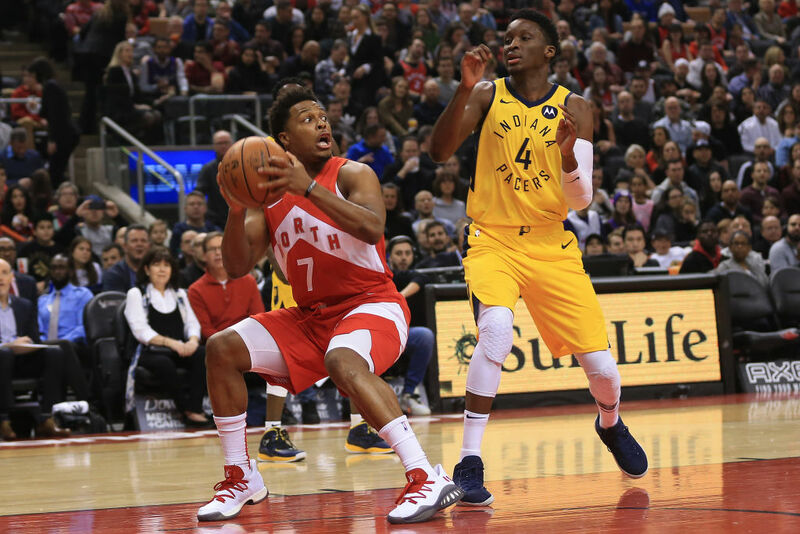 In the 14 games that Leonard has missed this year, the Raps are 11-3, and Lowry has posted averages of 17.6 points, 10.1 assists and 5.9 rebounds. Look, I know you’ve probably not seen much of the Detroit Pistons this season, and I don’t blame you. 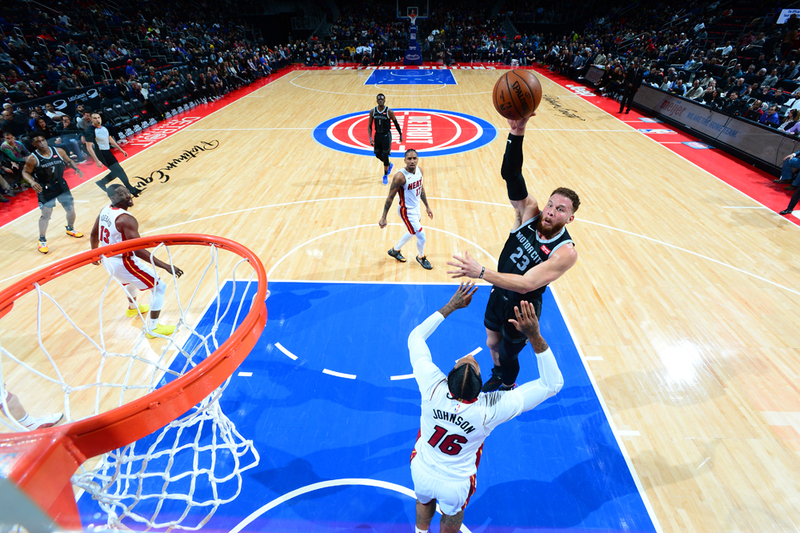 Griffin’s individual resurgence is one of the underrated feel good stories of the season, particularly after he was blindsided by the Clippers last season. It’s a shame the Pistons can’t seem to put together a competitive roster around him. I understand Ben Simmons mostly plays point guard, but allow me to be a little flexible with this one. We’re in the East. In a lot of ways, Simmons looks like a similar player to his rookie year. His lack of a jumper continues to be a negative talking point this season, so much so that his fit with Joel Embiid is in question. There have even been some pundits saying the team should explore the idea of trading Simmons. However, regardless of Simmons’ stagnant development, he is still an otherworldly passer, elite defender and quite possibly, a generational talent. He’s also picked up his play as of late, averaging a near triple-double since December (17.7 points, 10.3 rebounds, 8.5 assists). 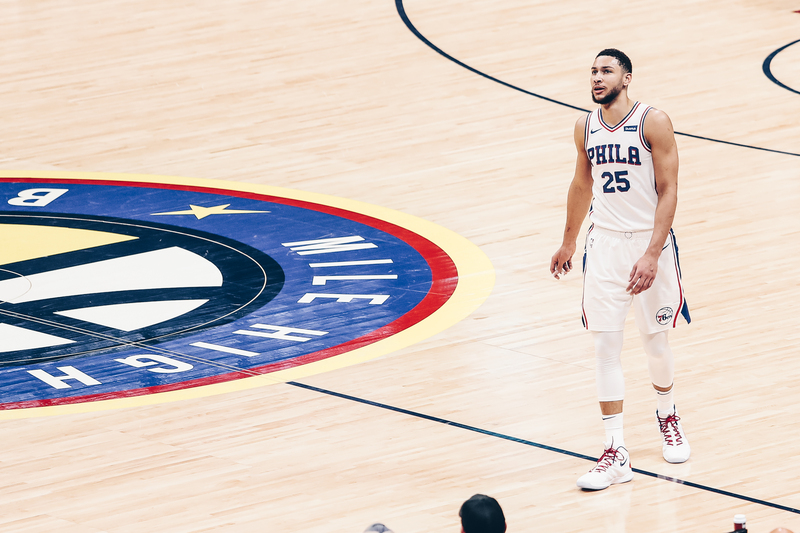 The Sixers are solidly in the upper echelon of the East, and there’s no reason why last year’s ROY shouldn’t been named an All-Star for the first time this season. But Vuc has been balling out this year, with a PER of 25.8 putting him at 8th in the league. That’s better than several All-Star starters like Kyrie Irving and Kevin Durant. 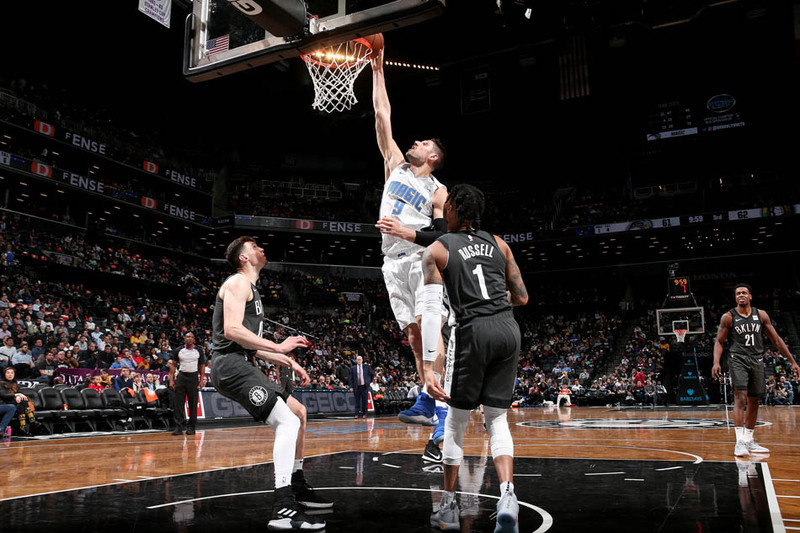 He plays a role similar to that of Western Conference namesake and All-Star lock Nikola Jokic, in that the Magic offense runs through him, whether in the high or low post. It’s no coincidence that the team is a +11.5 Net Rating whenever Vuc is on the court. DLo has been marvelous for Brooklyn, taking control for the Nets since the injury to Caris LeVert back in November. In January alone, Russell has averaged 23.1 points and 7.4 assists. He’s done it efficiently as well, shooting 49.1% from the field and 42.7% from beyond the arc in the month. 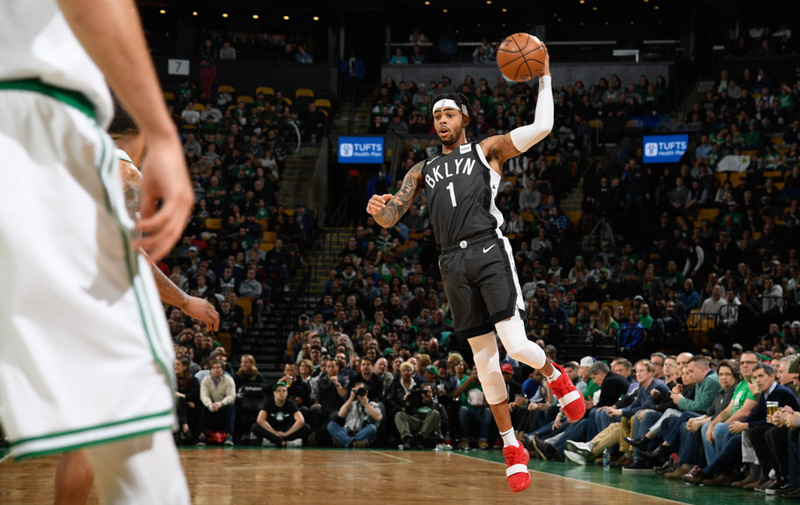 It’s probably going to feel really, really weird to see players like LeBron and Steph share the court with someone like DLo in an All-Star game, but I’d want nothing more than to see an ice-in-my-veins celebration during the All-Star game. Bledsoe gets my last vote here, purely because the Bucks have been so successful and deserve a second player in the game. 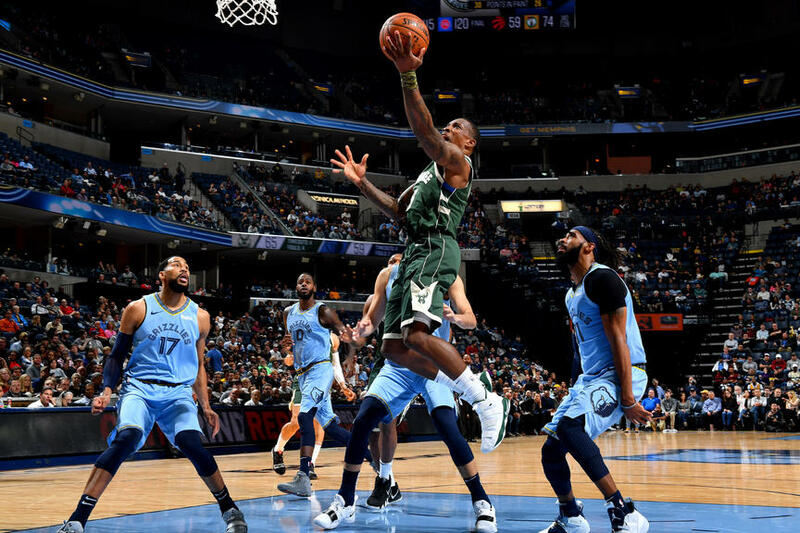 After a horrible playoffs last season, Bledsoe’s bounced back in this year’s campaign, functioning as the Bucks’ secondary ball-handler and playmaker. He gets the nod here over fellow Buck Khris Middleton, as the latter has been pretty underwhelming in a contract year. He also gets the nod over Jimmy Butler, since I couldn’t get myself to include three 76ers, nor could I get myself to reward Butler for his antics this season. *I want to give a special mention to Victor Oladipo, who should be an All-Star, but suffered a ruptured quad just last Thursday and is out for the season. In the event that he’s still voted in, Bledsoe functions as my injury replacement pick.